Author Ed Pace started this guide by developing a detailed job description for the senior lender's position, and from this he created a step-by-step system showing you how you should perform every aspect of this complex job. 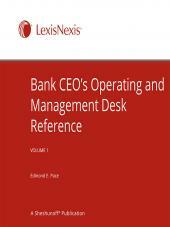 A must-have for loan officers, the valuable resource answers the many questions that arise daily. 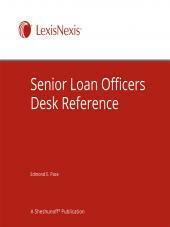 Senior Loan Officer’s Desk Reference is the first and only guide written to help senior loan officers in all the facets of the job. 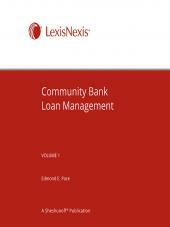 Unlike other publications, this manual focuses on the things loan officers do for a living, from supervising the collection of problem loans to instructing bank personnel in the use of loan agreements and commitment letters. 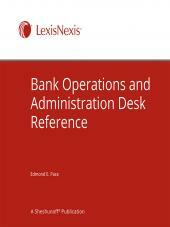 It helps answer the day-to-day questions every senior loan officer faces. This manual can help you minimize both loan losses and loan department stress levels. Use the model watch list and watch list reporting procedures to stay on top of the situation.But you can’t let problem loans get in the way of serving commercial customers the way they should be serviced. 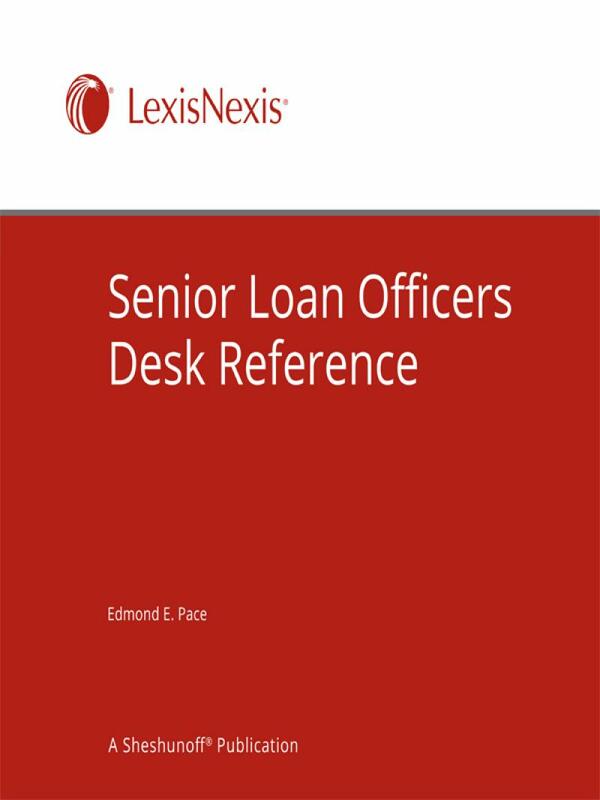 Senior Loan Officer’s Desk Reference can help you find ways to reduce costs, price your commercial loans to be competitive and profitable, make sure your loans are safe and protect the bank’s interests, and develop new business. And then there are the less frequent but equally critical issues like managing bank examinations, establishing loan officer authority, working with the board, negotiating workouts, and much more.